The Just Wilkinson DSLR Sensor Cleaning Kit is a must for all DSLR users, and contains everything you need to clean the sensor and lenses of your modern digital SLR or CSC camera. All items come supplied in handy carry case. 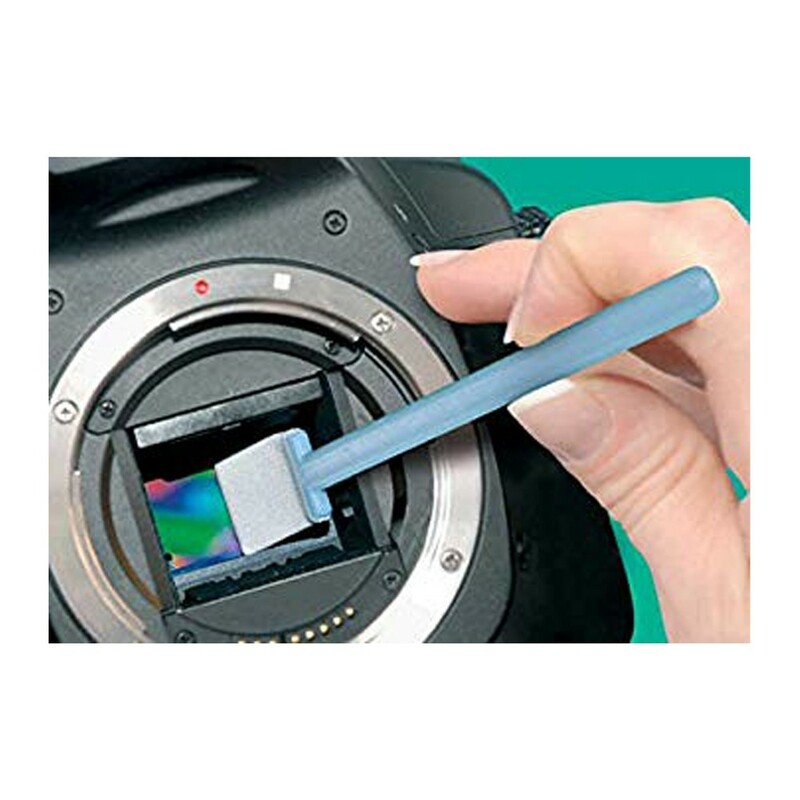 The Just Wilkinson DSLR Sensor Cleaning Kit is supplied in a handy zipped pouch, the contents can be individually replaced when required. Full instructions are supplied with the kit, along with our handy sensor cleaning guide. This kit is ideal for a person cleaning a camera sensor for the first time. The kit is available in 3 versions, each with a different width sensor cleaning swab. This kit comes with 17mm swabs compatible with APS-C sized sensor cameras only.